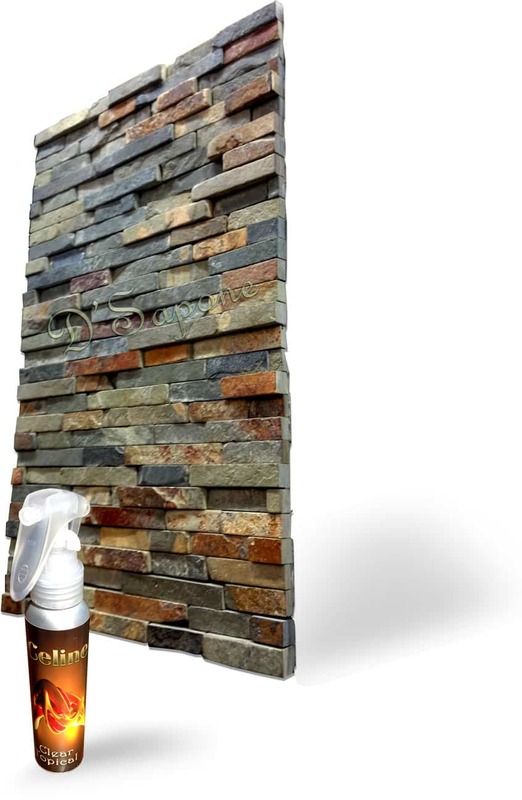 As we restore your Slate with Celine – a solvent clear topical sealer, its colors will come to life with end-to-end protection. Each color stands out of the stone in extreme detail. 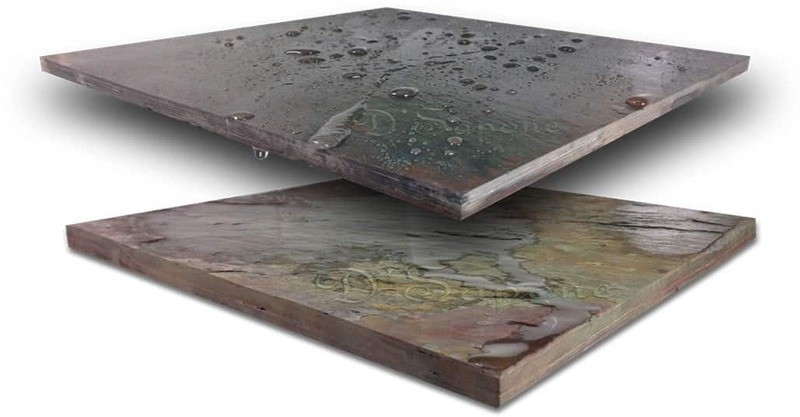 Besides a stunning adhesion, it prevents slate dust from falling. 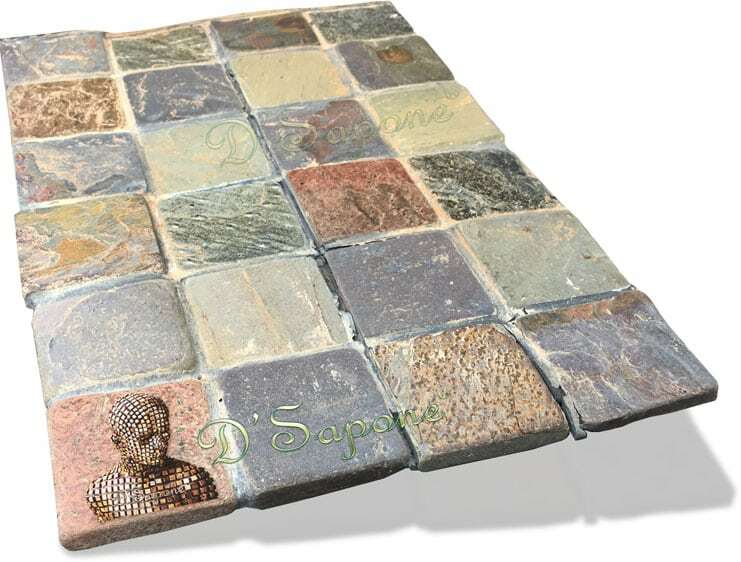 Slate grout sealing with ‘Titanium’. 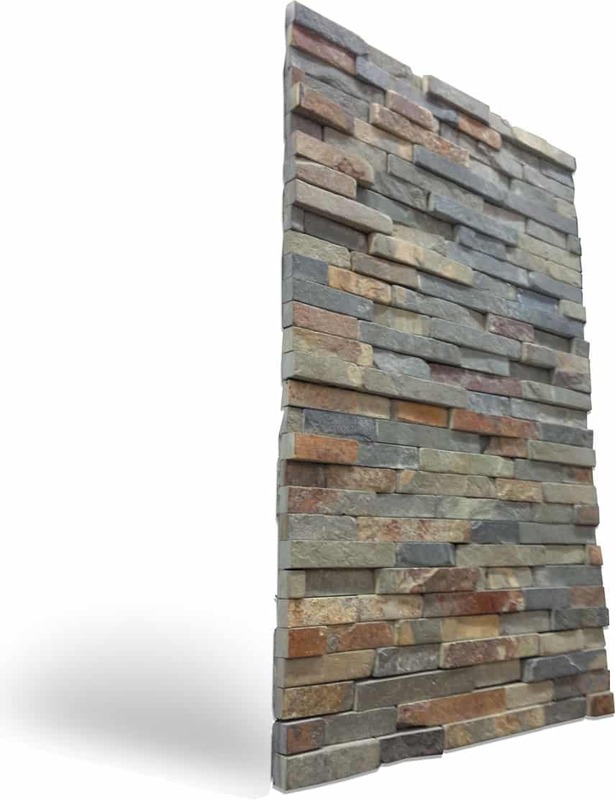 Grout cracks due to movement of the slate or the substrate below the stone. 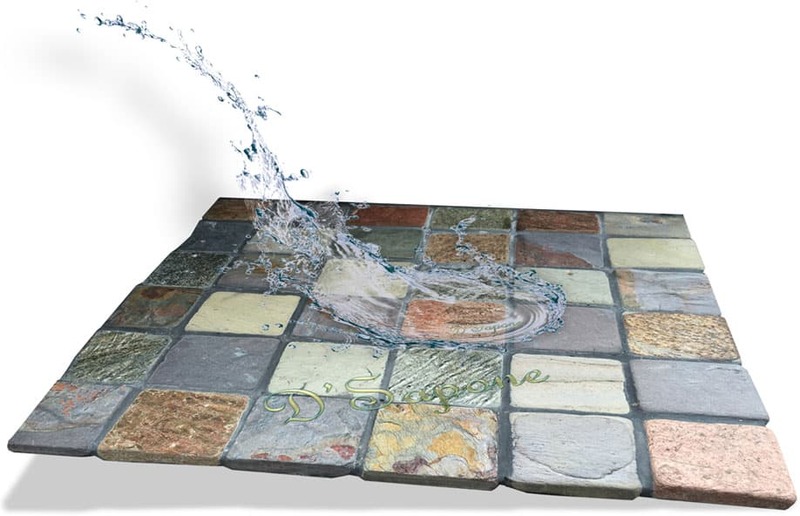 Cracked grout, if not taken care of, will spread across the entire floor. We fill cracked grout with a flexible resin/epoxy to prevent future cracking. 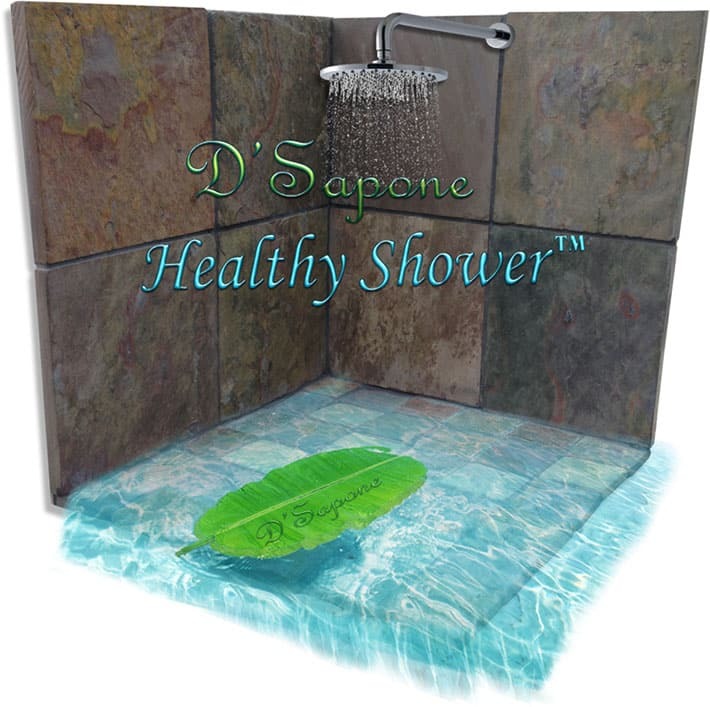 D'Sapone® delivers its best services in Honolulu. A sealer with a natural look. 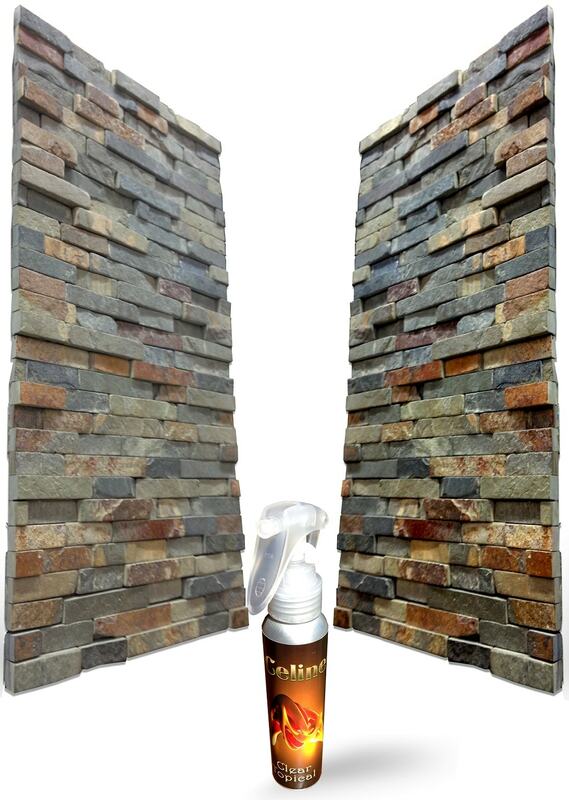 Best protection with the best sealer – Celine. Celine is a solvent based clear topical, which brings life to the stone. 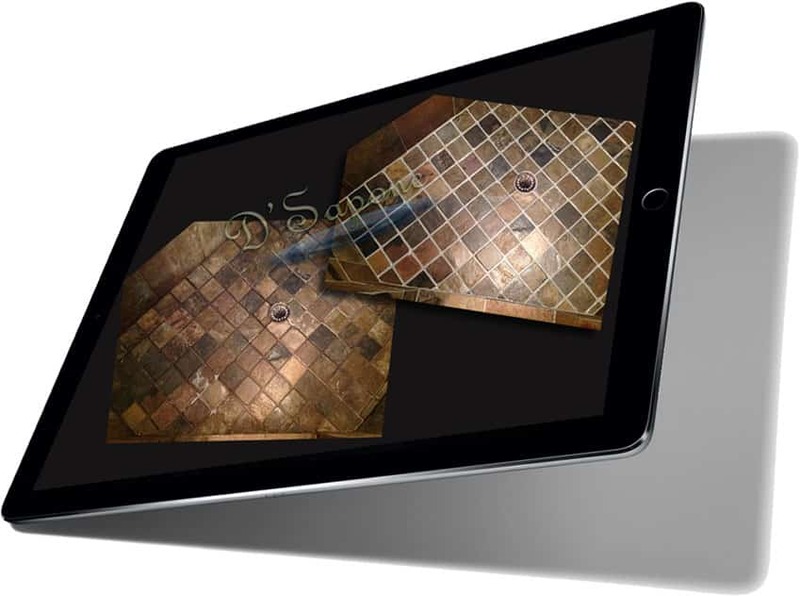 The top slate tile in the image is sealed with Celine and the bottom is unsealed. Experience a ‘Healthy Slate Shower’. We are here to restore your slate. Honolulu, fill out our estimate form and receive an estimate asap or call and talk to a D'Sapone® expert, who will assist you with all your concerns. 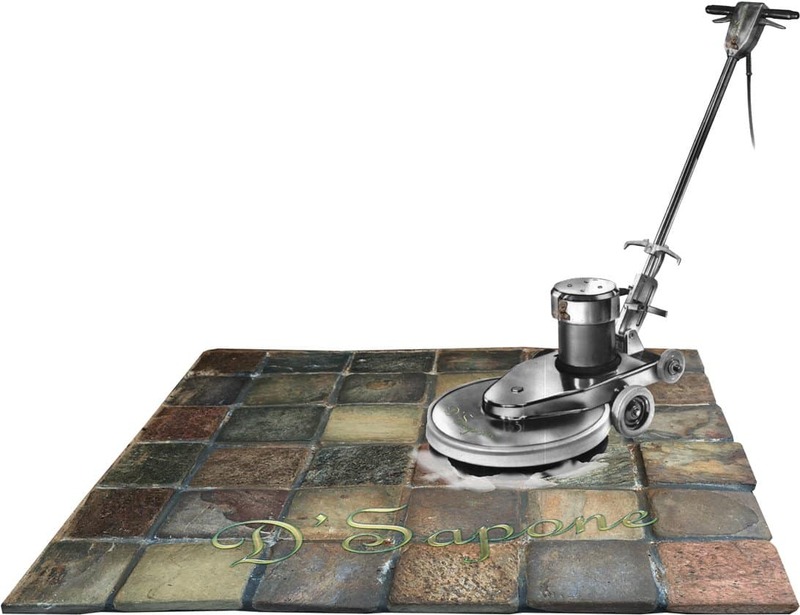 Our artists are all trained and certified in cleaning, sealing, repairing and maintaining your natural stone.